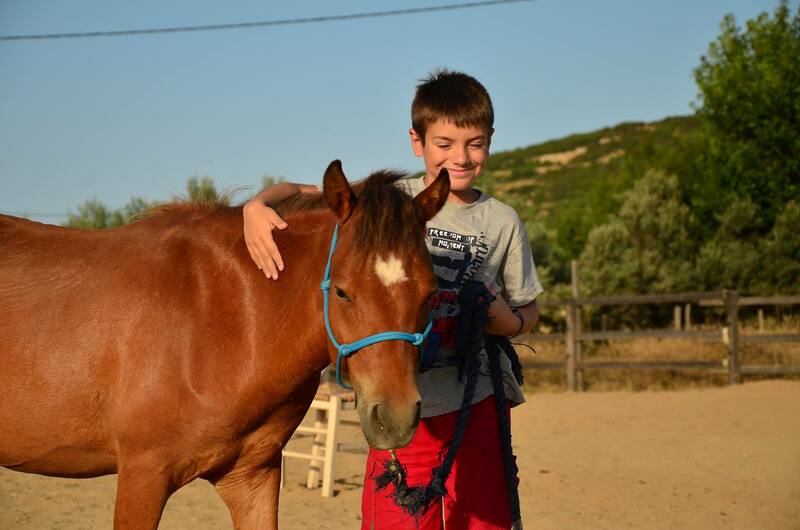 Get ready for … the Second Annual Skyros Horse Festival! Come to discover and celebrate with us the Skyrian Horse, one of the rarest and oldest horse breeds in the world. 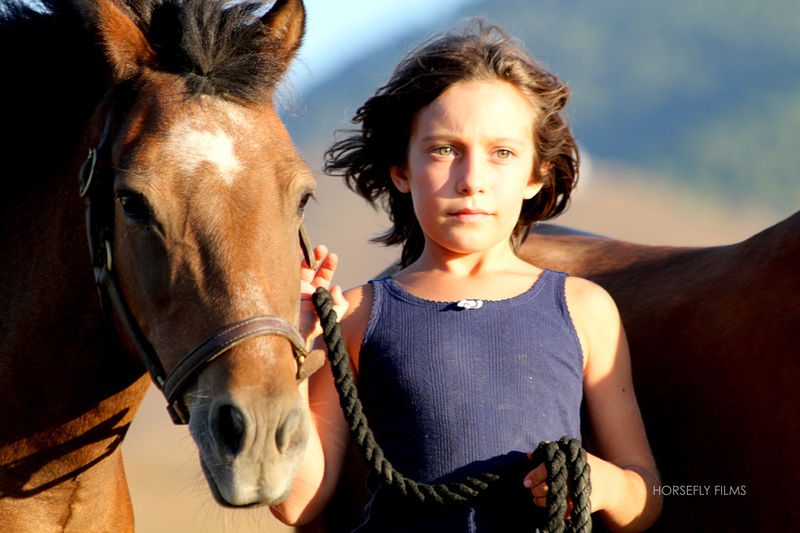 The second festival, commencing on the 19th of June and running until the evening of the 21st, will take place in a variety of beautiful places on the Greek island of Skyros, homeland of this hidden treasure, the little Skyrian Horse. Packed with surprises, workshops, tradition, art, performances and of course the opportunity to get to know the Skyrian Horse, this inspiring and unique, three-day festival will fill you with treasured moments to take home and a deeper understanding of this unique little horse. With only approximately 300 Skyrian Horses left in the world, with its distinct phenotype, it may be our closest link to the original wild horse. It has recently been officially recognized as a registered breed. 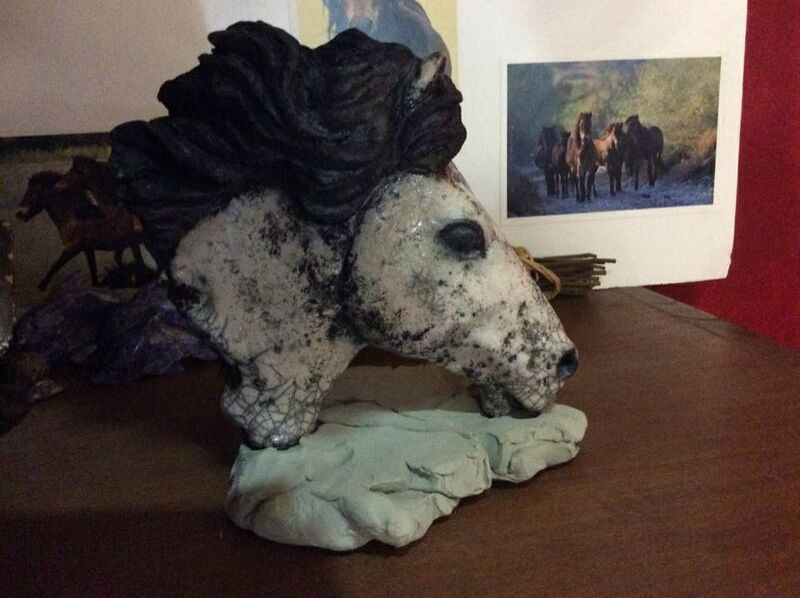 Originating in Skyros, Greece, these little horses have something so special that they capture the hearts, minds and imaginations of all who have the opportunity to meet them. Although technically a pony, standing between 9.3 and 11.1 hands high, their conformation and surprising grace of movement aptly ensure that they are called a little horse. This ancient, rare Greek breed is renowned for its intelligence, wonderful disposition and temperament. As many people will be aware, Greece is facing very challenging times and the Skyrian horse has to live and thrive within the Greek crisis. Having survived until now, having faced so many turning points at which the breed could have disappeared forever, these little horses have managed to survive… Will Greece’s Crisis be the Skyrian horses’ Achilles Heel? This is a story that is as powerful as any Greek myth. This will be no ordinary festival. 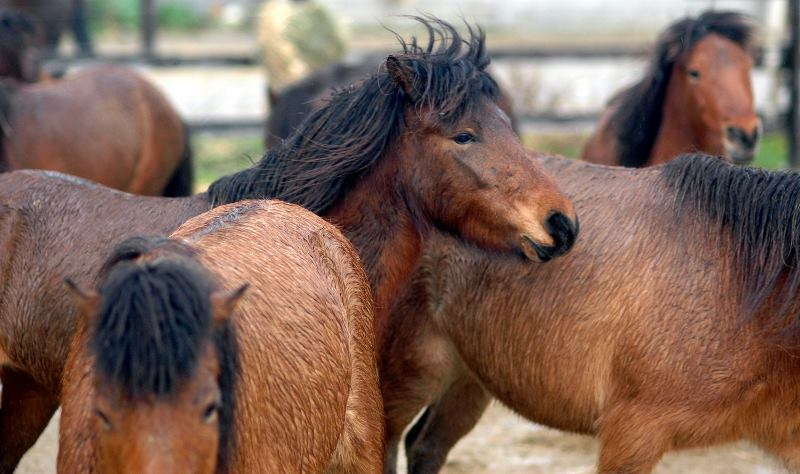 Come and show your support and find out more about this rarest of small horses. Come and have a once in a lifetime holiday, combining the little Skyrian Horse, amazing hospitality, a beautiful landscape of sun and sea, great food and wine, music and tradition. Enjoy live performances with the Skyrian Horses and the people that care for them, watch people reviving traditions with the horses, get involved in a mountain safari and exciting events in the natural habitat of the Skyrian Horse, an international art exhibition, workshops, walks, and much much more. Young or old, horsey or non-horsey, there are plenty of exciting events for everyone. The full program will be released in May. 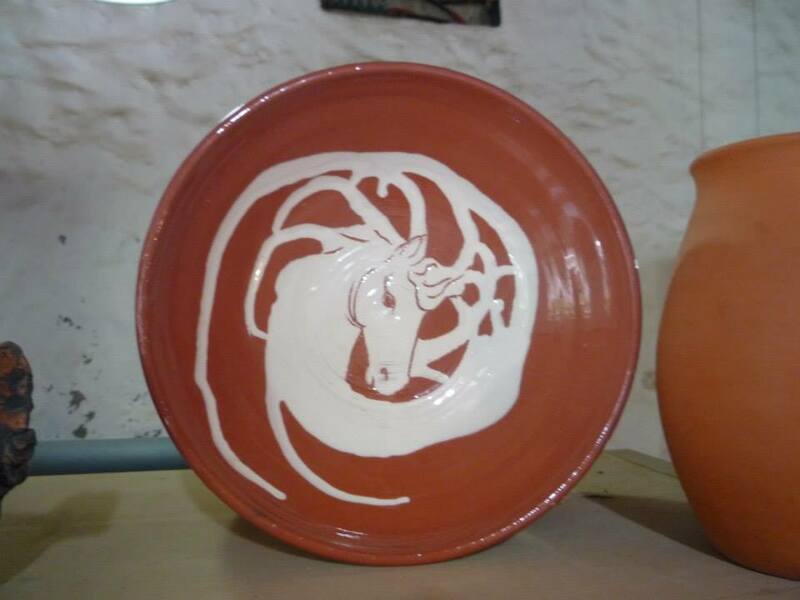 This festival is being organised by Skyros Island Horse Trust and this year with the partnership and contribution of Mouries Farm and contributions from the Skyrian Horse Society, the official registration society for the Skyrian Horse. The festival is being supported and coordinated in partnership with the Skyros LIFE Project for the Biodiversity of the Island which is co-funded by the Skyros Municipality and the European Commission.